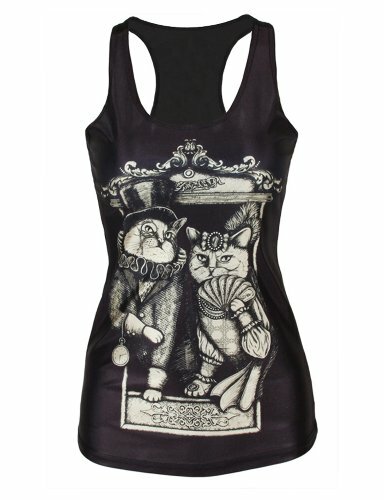 Some simple casual dresses that are affordable and wear well. 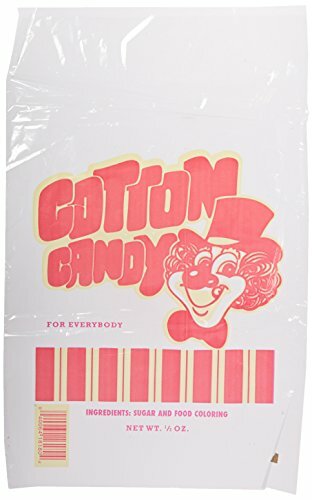 You don't have to wait until the Fair comes to town. 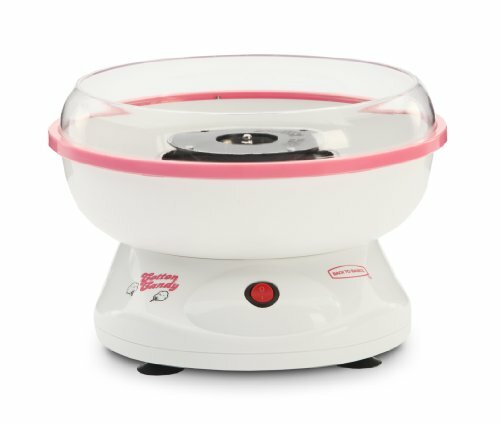 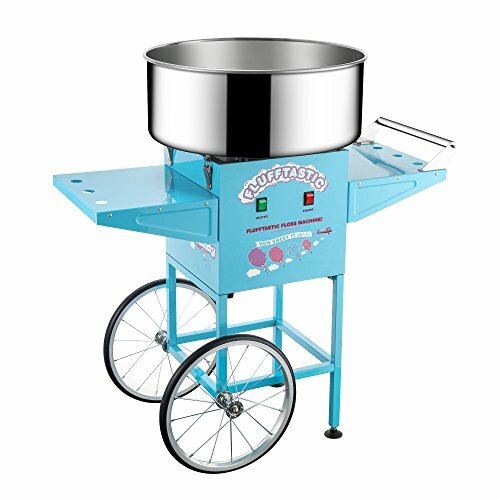 You can make your own cotton candy. 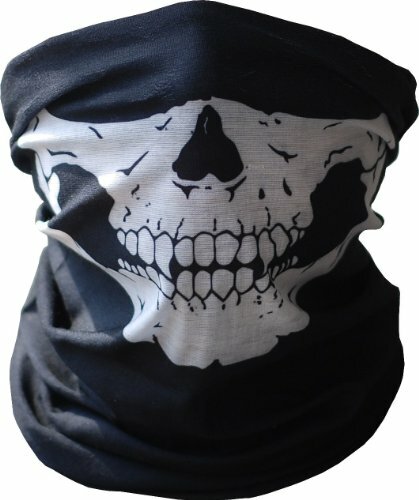 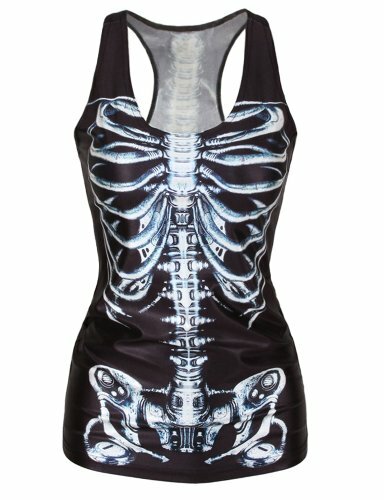 Express your inner-self with skeleton clothing. 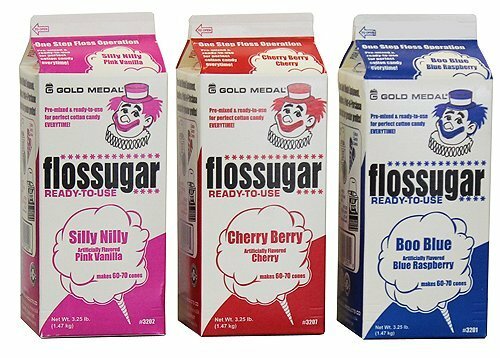 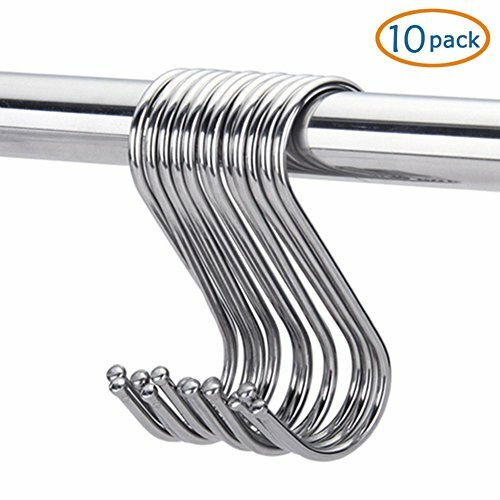 Are there any good puzzles for 6 year old children? 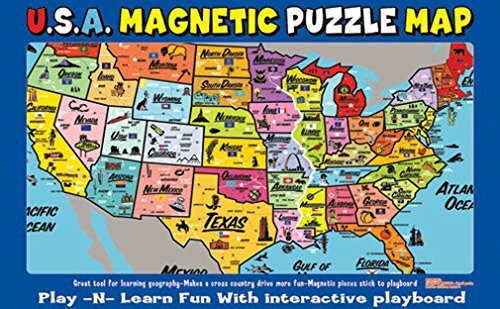 Can someone help me find Magnetic USA Map Play-n-Learn Puzzle Board? 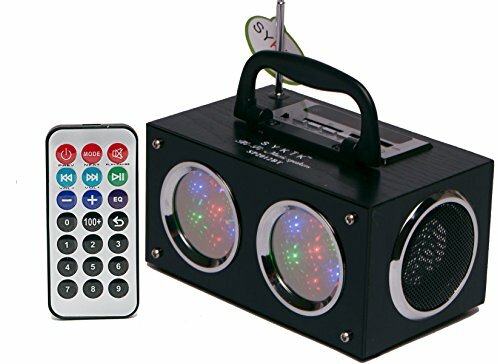 I am looking for a Mini Boom Box Radio? 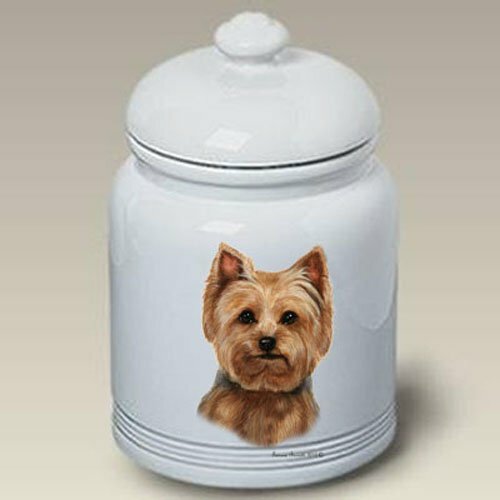 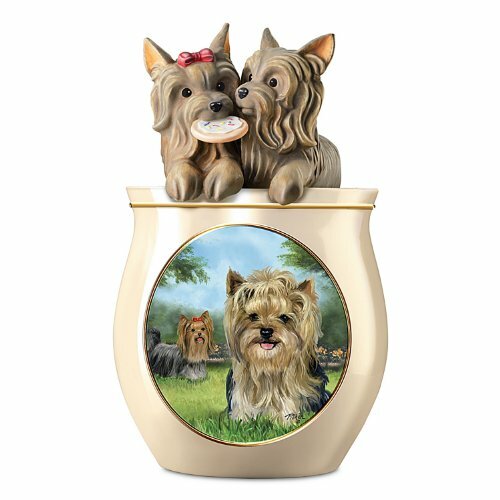 Will you find me a Yorkie Cookie Jar? 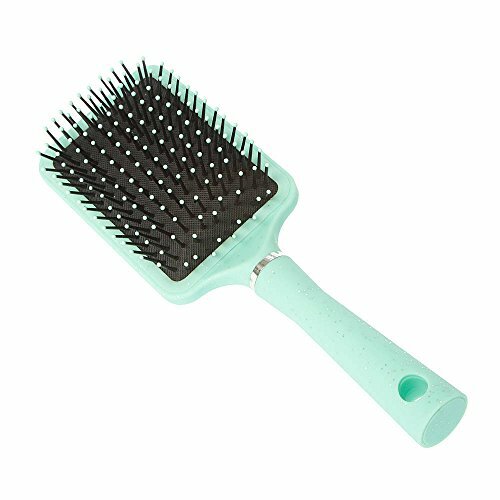 Can someone help me find Dryer Lint Brush? 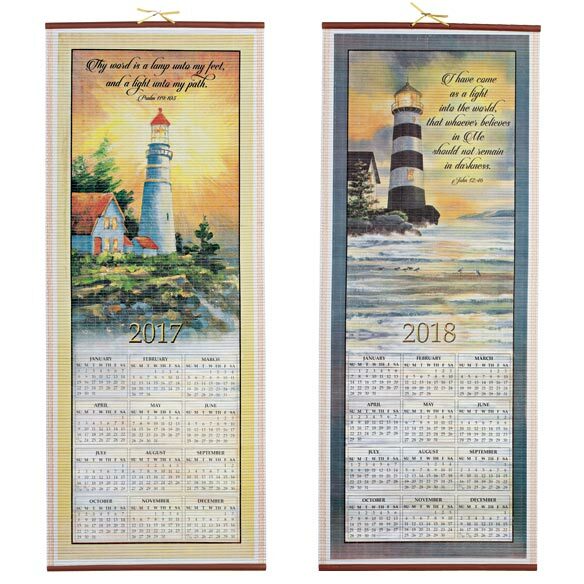 I am looking for a Lighthouse Scroll Calendar? 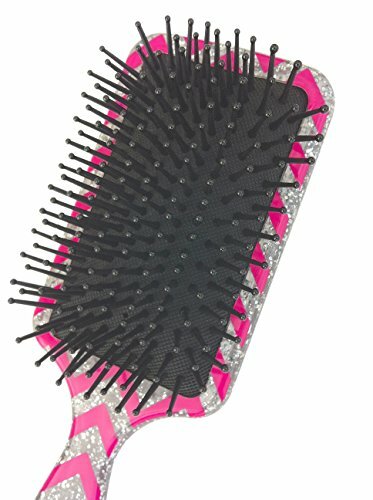 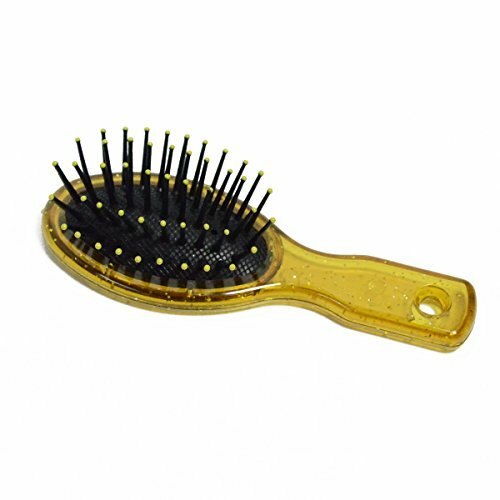 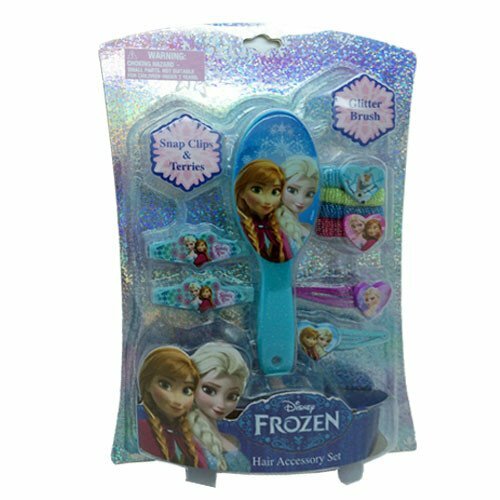 Please find me Glitter Hair Brush? 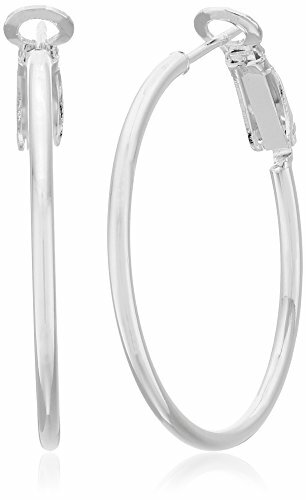 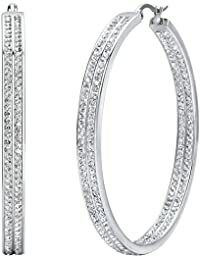 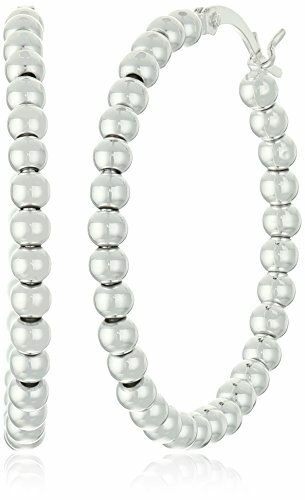 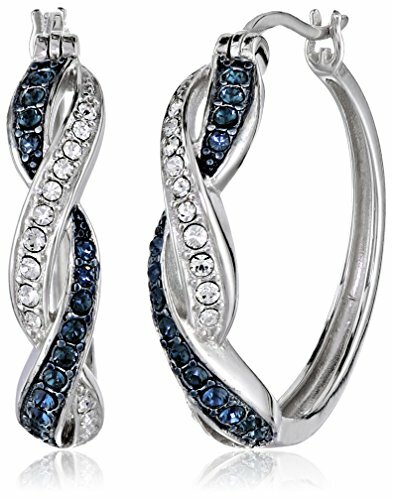 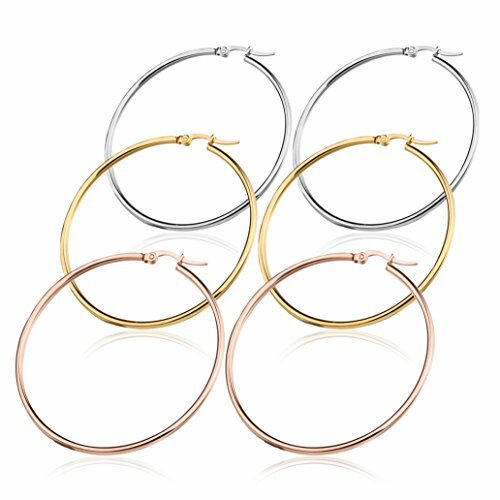 Can you help me find Womens Hoop Earrings? 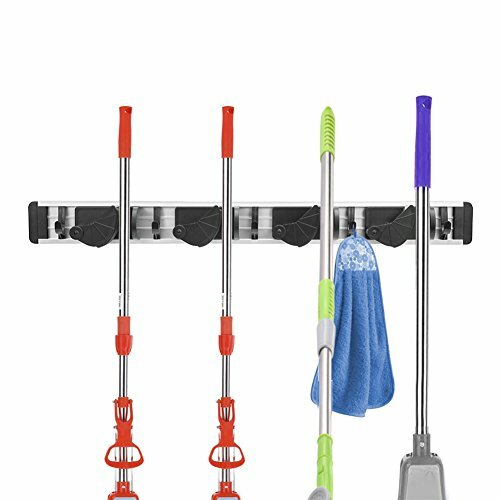 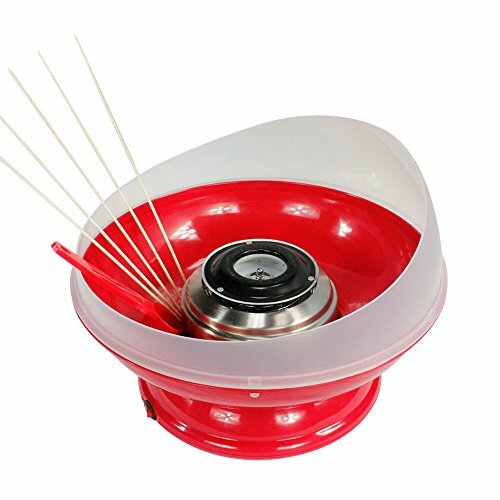 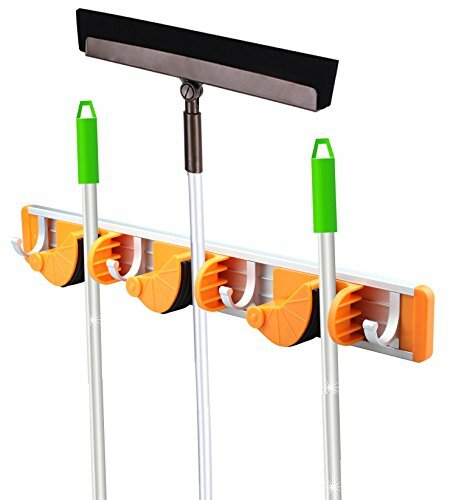 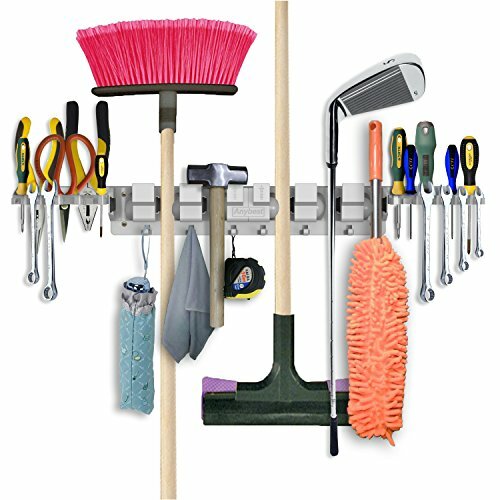 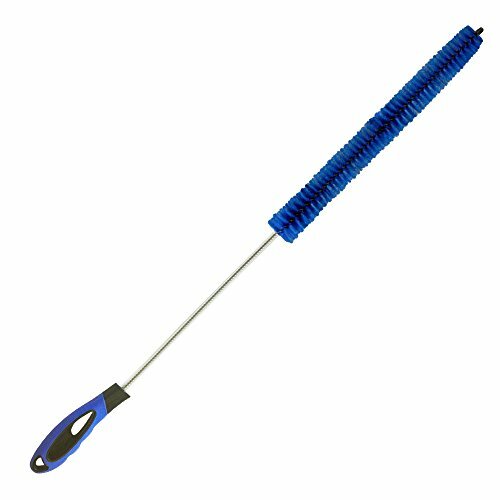 I am looking for a Broom Mop Holder? 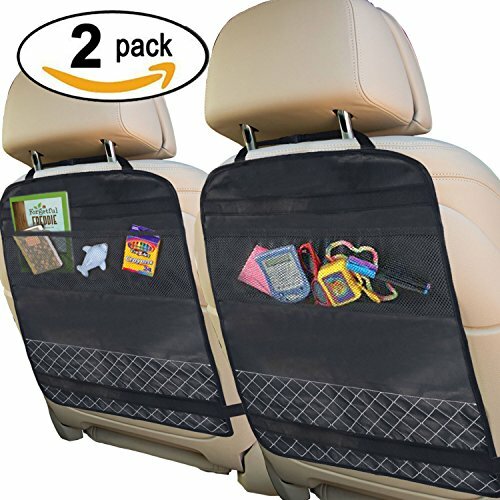 Please find me Kick Mat for back of car seat? 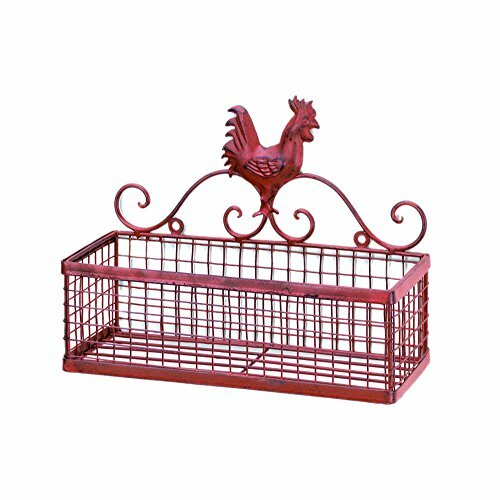 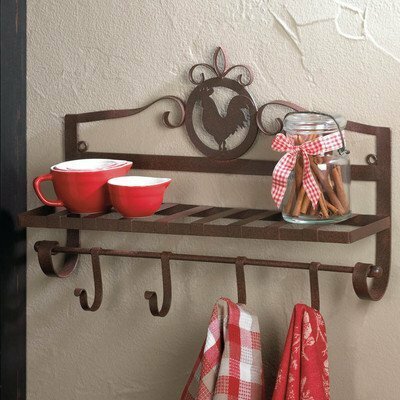 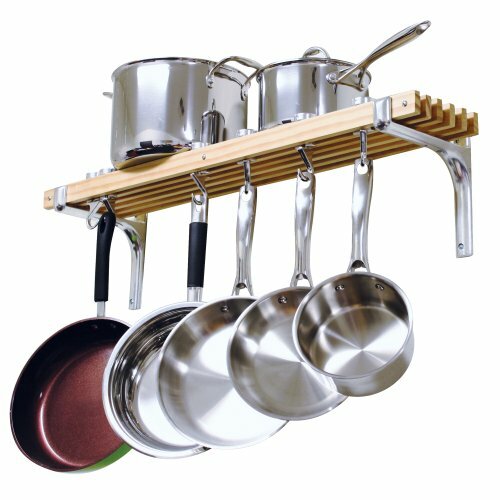 Can anyone help me find Rooster Single Wall Rack? 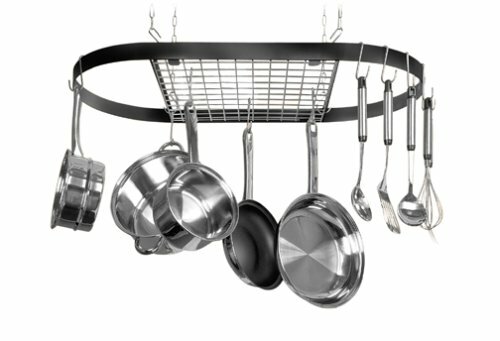 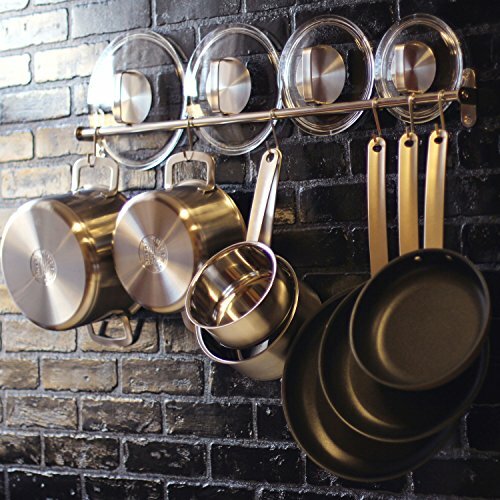 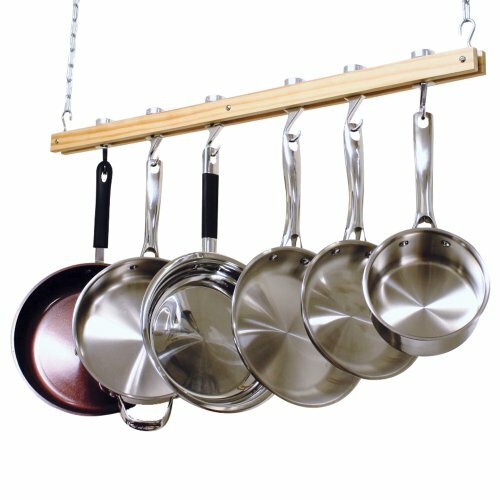 Can anyone help me find Pot Hanger for my Kitchen? 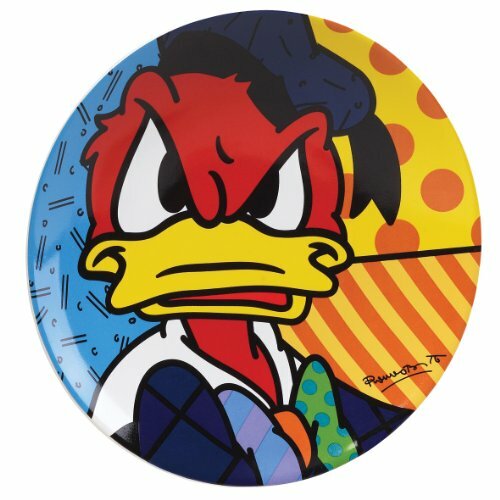 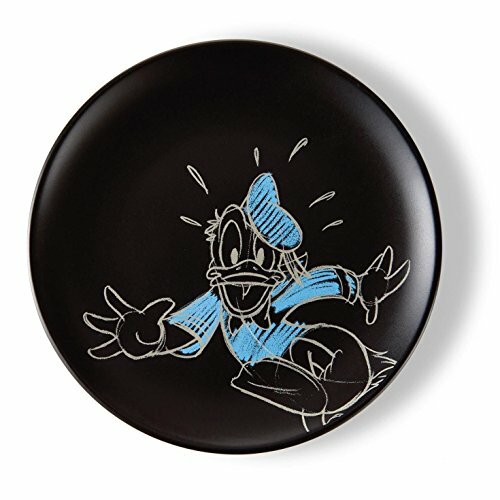 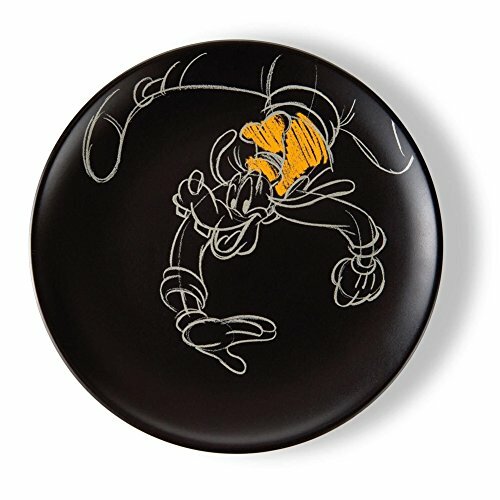 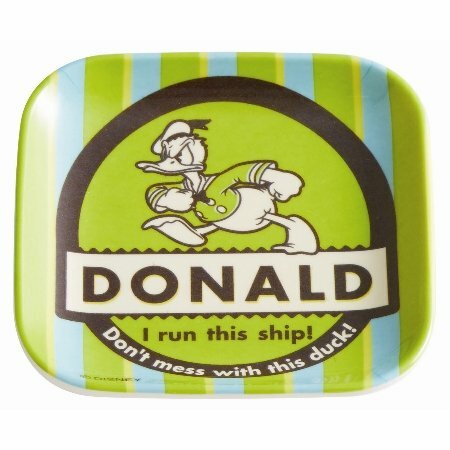 Will you help me find Donald Duck Ceramic Plate? 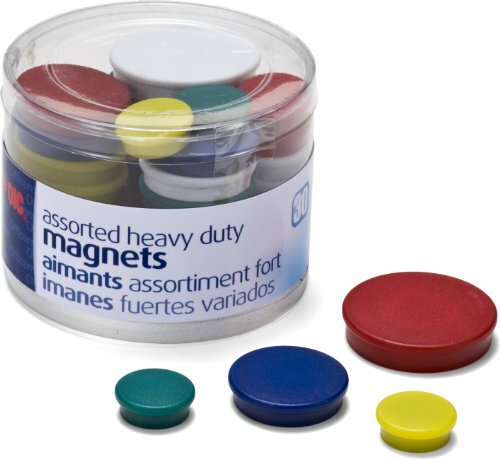 Can you find me some frig magnets? 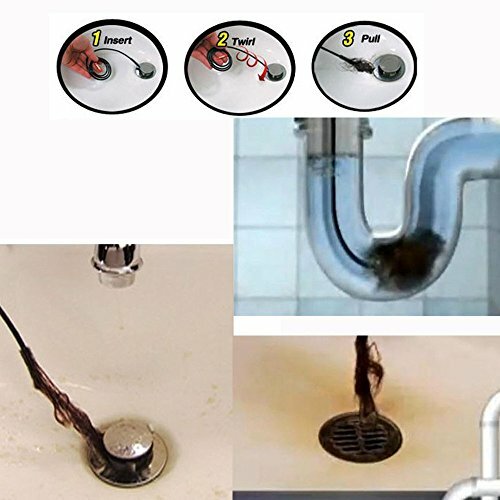 I need help finding Sink Drain Clog Cleaner Brush? 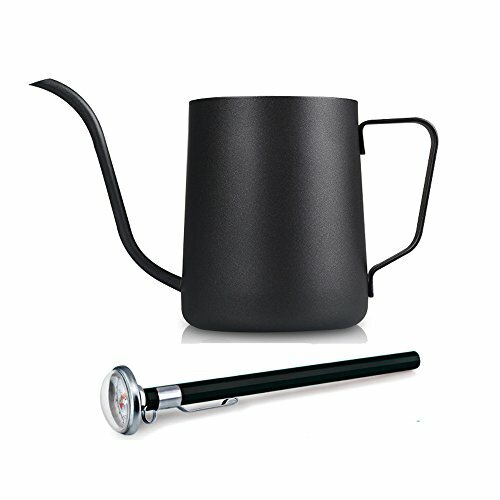 Please find me Coffee Drip Kettle?